Welcome to the Real Design Rocks! PAY ATTENTION PLEASE: I’m not responsible for the mistakes you can make in your order (device model, print, shipping address, name\image\color\background adjunction etc.). All my cases are handmade and I make them under your request, so I can’t exchange the case or make you a refund if you put a mistake into order. Be very attentive when choosing your device model and write me if you doubt about it- I can help you! 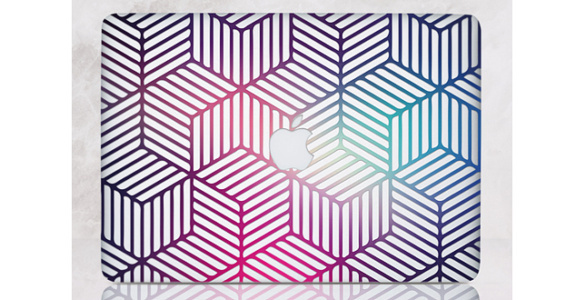 ❃ All Cases are made from high quality eco-friendly lightweight tough plastic. ❃ Design will cover cases fully the top part of the case. ❃ Images on the cases are high definition that make your device look marvelous, even after using for a long time. ❃ Cases ensure a full access to all necessary buttons. ❃ High quality lightweight plastic will protect your device from scratches and abrasion. ❃ Cases are thin and neat, so they perfectly fit the device providing a stunning look! Your order will be processed and shipped within 2-5 business days because of all productions and preparations. Delivery time to the Europeans countries is approximately 3-8 business days from shipping date and the delivery to others countries takes 7-14 business days. Sometimes the delivery process could be very unpredictable but it doesn’t depend on me, so, please, wait for 1-2 weeks above the specified dates if the parcel is delayed..
I`m always trying to produce exactly the same color that you can see on your screen, but, unfortunately, sometimes several colors may vary a bit because of monitor settings. My goal is to make each customer happy with their orders, and you can order a personalized/customized case with any image you like with CUSTOM ORDER. You need only to send me request or contact via email about you order. Follow us! Exclusive designs, news and RealDesignRocks promotion! If you have any questions, please do not hesitate and contact me at any time. I’ll be glad to assist you. Thank you!